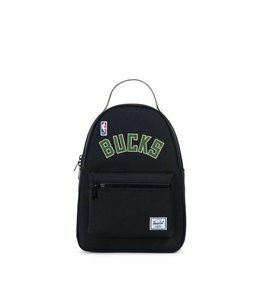 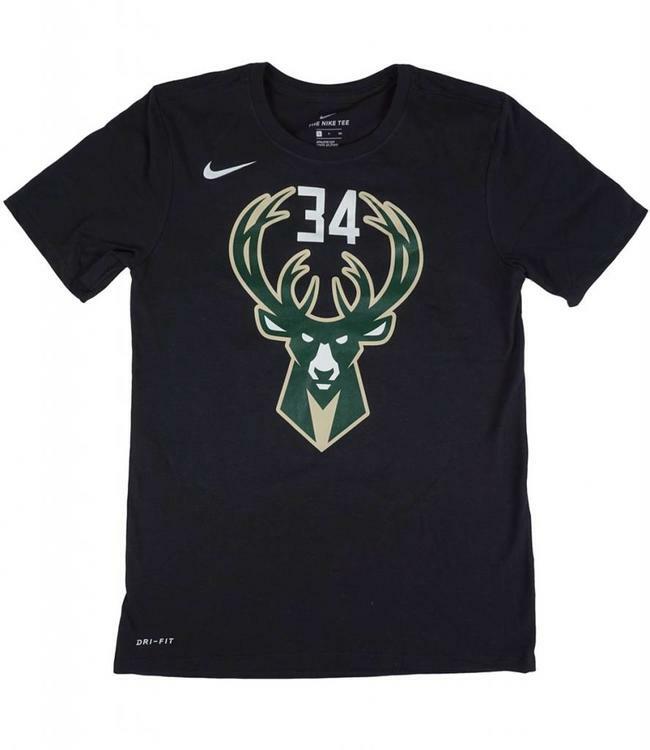 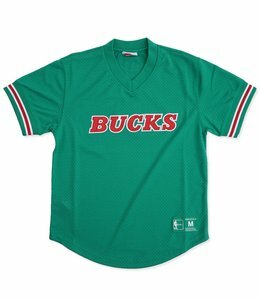 Official Milwaukee Bucks Statement jersey name and number t-shirt featuring DRI-FIT cotton with a crew neck in an athletic fit. 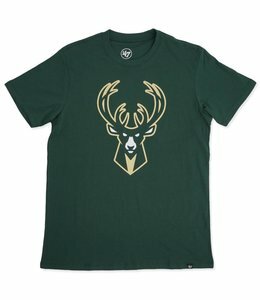 Large softhand front and back name and number screenprint. 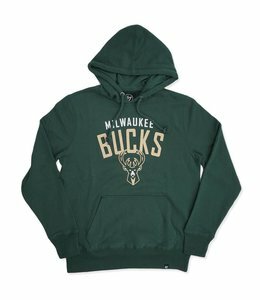 Bucks mid-weight hooded sweatshirt featuring screen printed graphics at front. 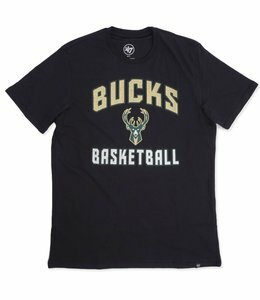 Milwaukee Bucks short sleeve t-shirt featuring a soft screen printed graphic at front.